Aw… that is such a sweet story!!! Thank you! I had almost forgotten about it. I love how things can trigger happy memories out of nowhere. What a great surprise for you on grocery shopping day. 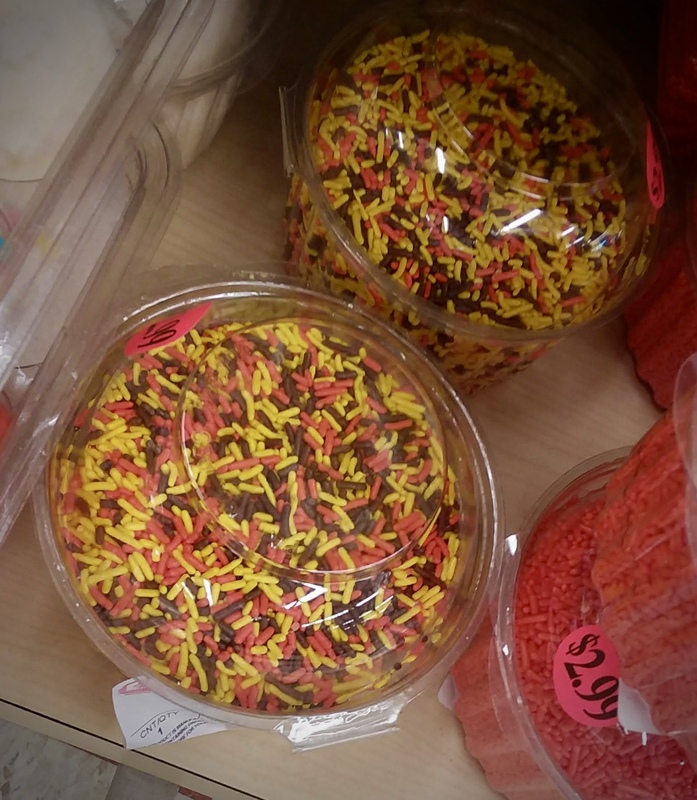 It is interesting that I probably walked by those same sprinkles last fall with different results. So it was definitely a nice surprise! What a great post that sent me on my own memory mission. Thank you. I hope you had a nice journey through your memories! Thank you for reading!